We would like to thank all of our prior guests here at the Atlantic Street Inn with a special Spring Saving of $25 off any stay through April 2019. 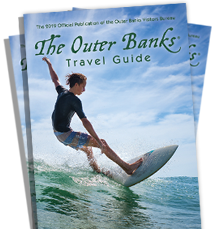 The spring is a GREAT time to visit the Outer Banks before school is out and the summer crowds begin. No waits in your favorite restaurants, empty beaches and great rates are waiting. Also check out our new Room Availability calendars on our website to see if your favorite Suite is available for your dates. 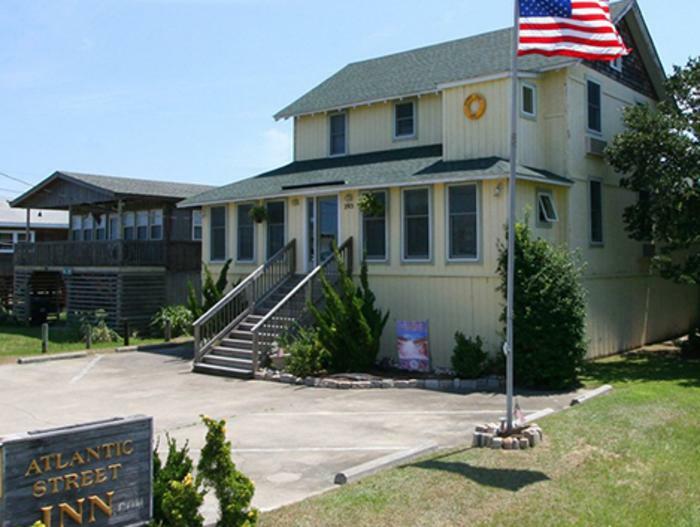 Thanks for staying with us in the past, and we look forward to welcoming you back to the Atlantic Street Inn. Thinking about staying with us this summer? We can also offer a $25 off Early Bird discount to anyone reserving for Summer 2019. Valid for any stay 3 nights or more. Stay warm, and see you soon!